As the year begins, it’s important to take stock of what you did last year. Did you set any resolutions and goals last year? Did you accomplish them all? If you did not accomplish all your goals, that’s OK because every day is an opportunity for you to grow. I want to share some steps you can take to accomplish your goals in the New Year. The main thing you need to do, is set smart goals. Sometimes we set goals that are unrealistic and not smart, and we wonder why we do not accomplish them. The first thing you want to do is to make sure your goals are specific enough. Your goals should not be general. They should be clear and well defined. If you want to begin a business, what type of business do you want to do? If you want to begin a business, you will be able to measure your efforts. An example is; by May, I want my business to be up and running. I want to register the business and open a business account by May this year. Some people want to make a million bucks in their first year in business. This is not a realistic goal. Some people have won the lottery, and few are lucky to sell something that one million people buy, but you want to be more realistic. An example of a realistic goal is; I want to make 1000 dollars a month, by the end of the year. Your goal should be relevant with the direction you want to go. For example, if you begin a business on teaching Zumba classes, and decide you want to teach painting classes, this is doing too many things at once -and painting is not relevant to teaching Zumba classes. Set specific dates with your goals. What month or day do you want to accomplish certain things? 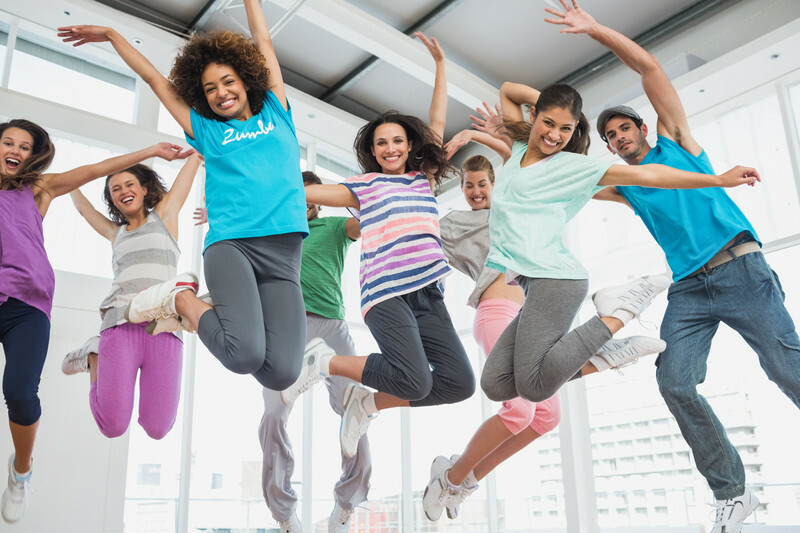 Do you want to have twenty Zumba students in six months? Make your goals time sensitive. One last thing I need to mention is, you should write down your goals. Writing them means you are making a commitment, and you are most likely to stick to your goals. If you would like to discuss your goals, don’t hesitate to get in touch with me.